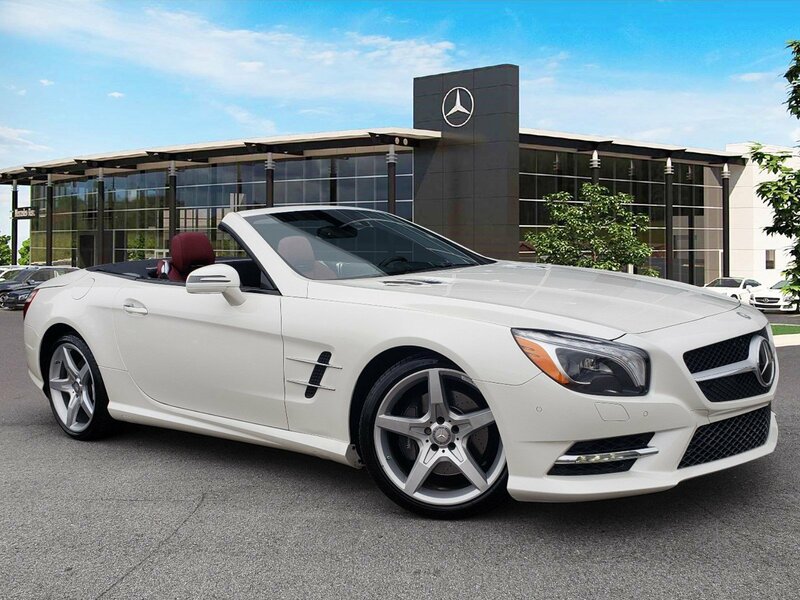 Certified Pre-Owned 2016 Mercedes-Benz Sl400 Roadster. 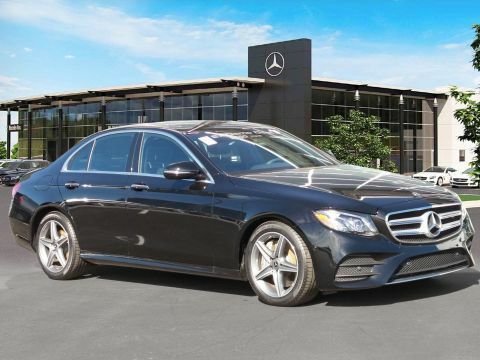 Designo Diamond White over Bengal Red/Black Leather with Black Ash Wood. 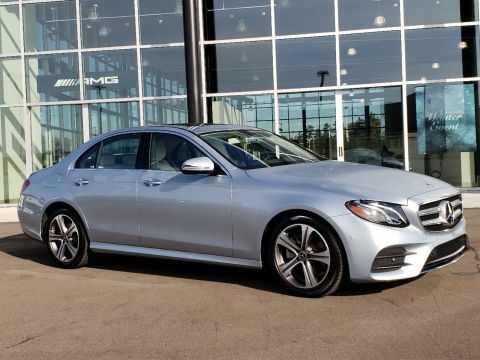 Equipped with Premium 1 Package (PARKTRONIC w Active, KEYLESS-GO, HANDS FREE ACCESS, Active Multicontour Seats, AIRSCARF, Rearview Camera), Sport Wheel Package (19" AMG® 5-Spoke Wheels), Driver Assistance Package (DISTRONIC PLUS® w PRESAFE®, Active Lane Keep, Active Blind Spot), Illuminated Door Sills, Wood/Leather Steering Wheels, Panorama Sunroof. 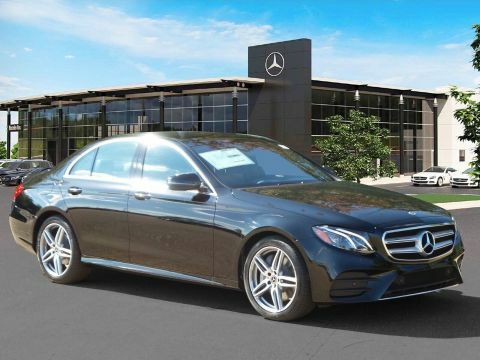 This Certified Pre-Owned Mercedes-Benz is covered until UNLIMITED miles or 11/24/2020.